Mybeam was founded with the aim to bring together the several expertise of a group of professionals, active in surveying, within a single entity, focused on providing highly specialized services to structural design and architecture. 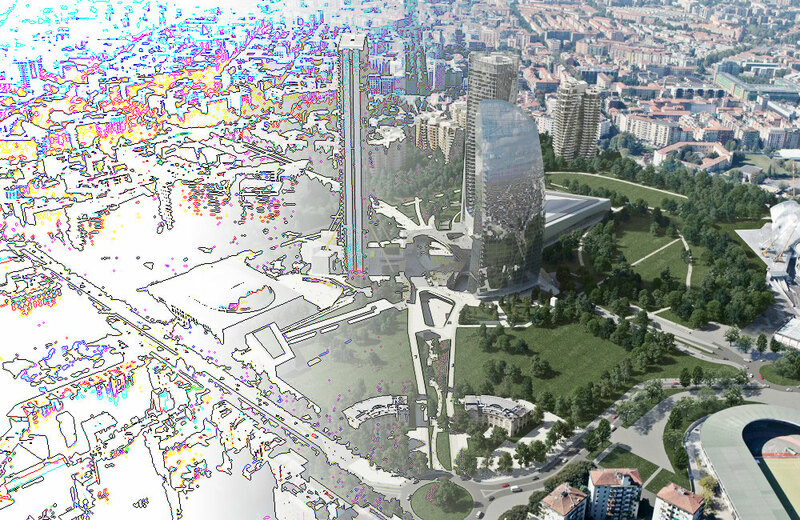 We provide laser scanner survey and the connected Bim/ Cad graphic processing in a variety of areas of interest: architecture, engineering, construction, archaeology etc..
We follow the customer from the preliminary consultation on the characteristics of the survey, until 2D or 3D deliverable production, if need be equipped with virtual, photographic and matter port tours. To realize our survey campaigns, we use the most advanced technologies and tools. The constant research for the highest accuracy and precision, allows us to obtain results more and more in line with the expectations of our customers. LIDAR (Light Detection and Ranging or Laser Imaging Detection and Ranging) is a remote sensing technique that allows to determine the distance of an object or a surface using a laser pulse. As for the radar, which uses light instead of radio waves, the distance of the object is determined by measuring the time elapsed between the emission and the reception of the backscattered signal. The source of a LIDAR system is a laser, or a coherent beam of light at a precise wavelength, which is sent to the system to observe. Lidar technology has applications in geology, seismology, remote sensing and atmospheric physics. The latest generation of 3D laser scanner as the Z + F Imager 5010C, using this measurement technology in combination with a digital camera HDR, which also allows real-time capture color information in RGB format. 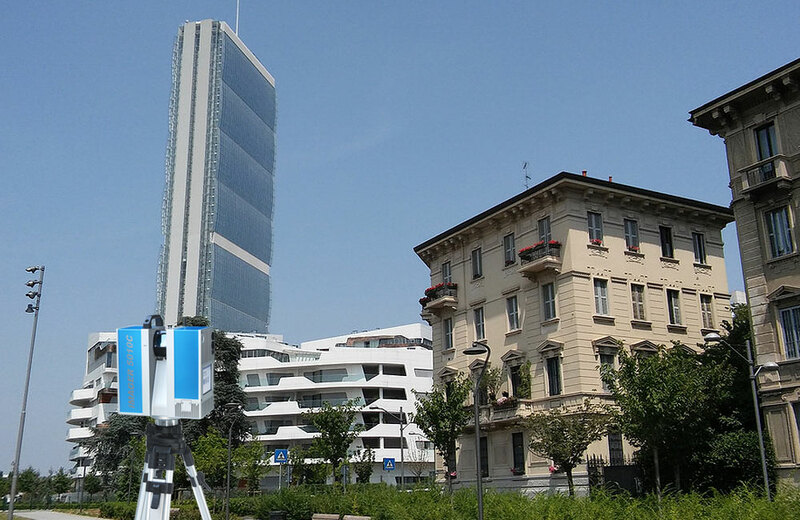 The company Mybeam was founded with the goal of developing innovative “3D Laser Scanner” techniques for use in the structural surveying applications market. Our mission is to respond to the ever increasing demand for more sophisticated solutions in the realm of Geometric and Morphological Analysis of Existing Building Heritage. Thanks to its experience and specialised skills, Mybeam has made technology its strong point, supported by the best digital data acquisition equipment and the most advanced rendering software. We always focus on the client’s needs and tailor our services accordingly, for both the private and public sectors.